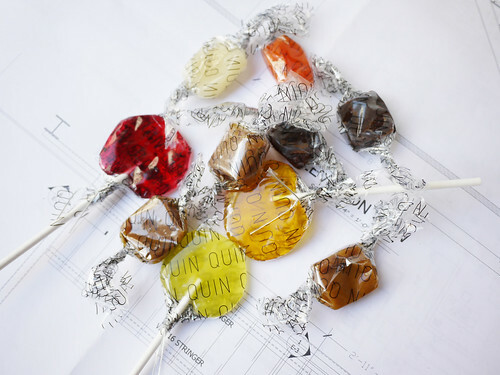 In brief: Drop everything and go to Quin Candy and buy yourself a ton of caramels. You will not regret it. A friend from Portland brought me a sampler bag and they are so incredibly good that I will not be bringing some home to share with the kids. M. and I are going to eat them all with no guilt whatsoever.